He then established a marketing consultancy, focused on the professional services sector, before taking time out to study for an MBA, with his thesis looking at management structures within international networks of professional services firms. 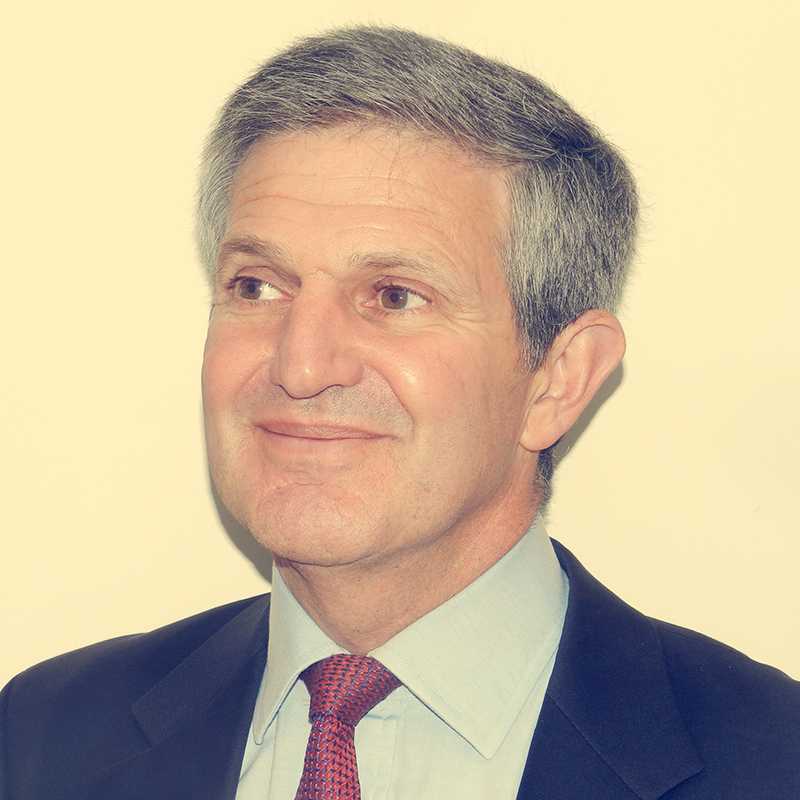 In 1999, James became the Chief Executive of MSI Global Alliance (MSI), a worldwide association of mid-tier law and accounting firms, with over 250 member firms in over 100 countries. In 2013, MSI won the prestigious International Accounting Bulletin publication’s ‘International Association of the Year’. On stepping down from his full-time role with MSI, James established Firm Management Associates, focusing on providing management advice to mid-sized services firms. Firm Management could be described as a consultancy – but James does not see himself as a consultant. He is simply someone who has worked with and observed over 250 mid-sized law and accounting firms and is interested in working with such firms to explore how they could and should be managed. If you would like further information, please do not hesitate to contact James at Firm Management Associates. ‘When I was first contemplating the option of developing a consulting business, a friend said: “To succeed, you will need to write a book”. It’s still early days, but the early indications are that he was right! 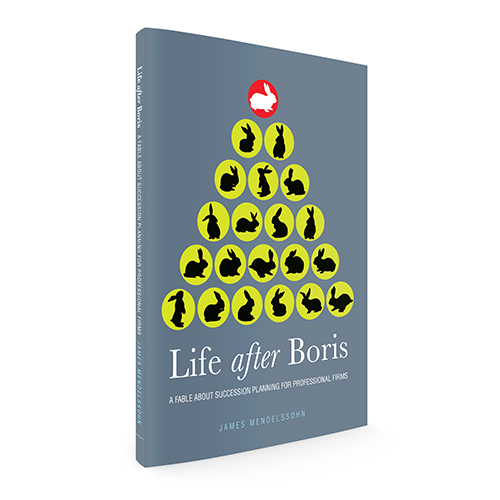 ‘Publishing Life after Boris has, without doubt, raised my profile considerably amongst potential clients. It has provided me with an invaluable tool to enable me to talk directly to firms that I would like to work with, and it has also been the catalyst for some interesting discussions about a number of possible speaking engagements. Even in more general conversations, the fact that I have had a book published certainly adds an extra dimension. ‘Perhaps the most interesting facet of starting on the publishing route … is where it will lead. Although I had originally anticipated Life after Boris as being a one-off, further ideas are already beginning to formulate in my mind for possible sequels, and one reader called me recently about developing a family of “Boris” books, each one focusing on a different management theme. ‘I had written the first draft of the book before I spoke to Sue, and I had also looked at the self-publishing route. But the further you go down that road, the more you realise how many different stages there are in the process, each one of which needs to be carefully addressed if your book is to live up to its full potential.